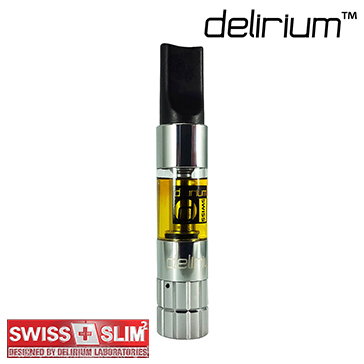 If we had to summarize, we would say the Swiss & Slim V2 atomizer is absolutely exceptional in terms of vapor volume and flavor transmission. These two aspects are the most important points in any atomizer - the performance you get from the Swiss & Slim V2 is simply amazing! 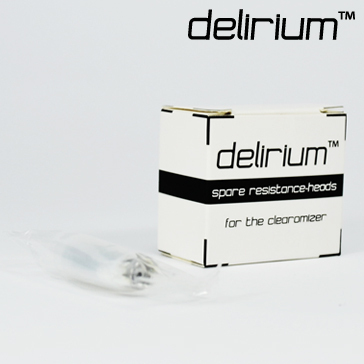 Replacement atomizer/clearomizer for the Swiss & Slim. 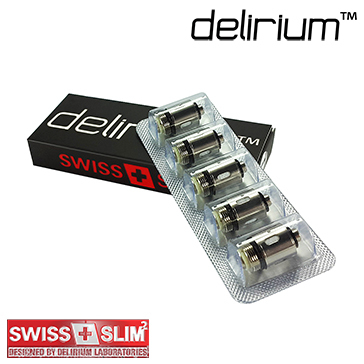 Five atomizer heads for the Swiss & Slim (2 ohms). 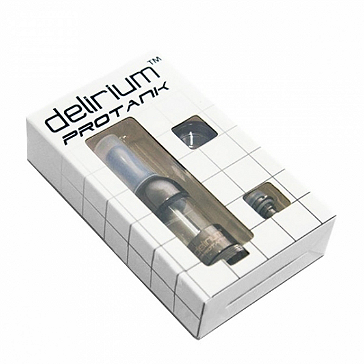 The Protank represents the transition from top coil atomizers to bottom coil (BCC) technology. 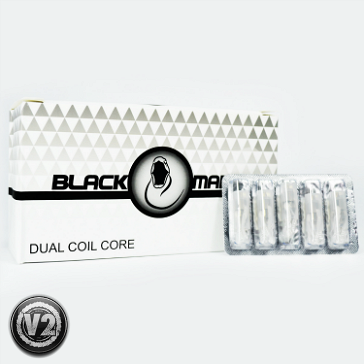 Bottom coil clearomizer technology has significant advantages over top coil wicking that translates into a much better vaping experience. 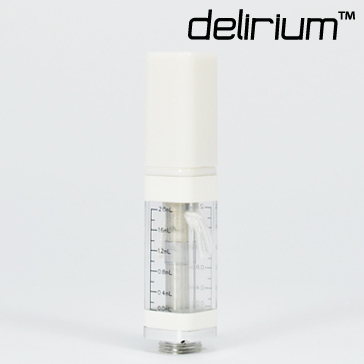 Complete atomizer body for the delirium White. 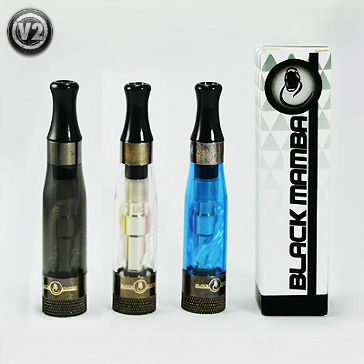 Five atomizer heads for the Black Mamba V2 (1.8 ohms). 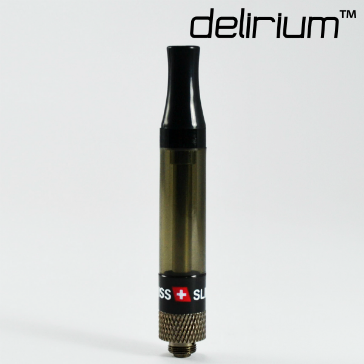 Spare atomizer for the delirium 69. 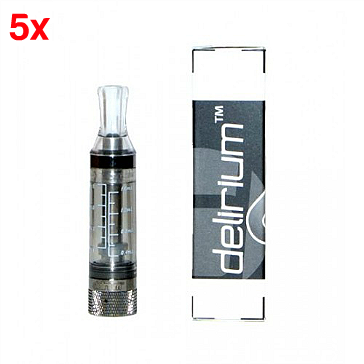 Compatible with eGo and eVod batteries. 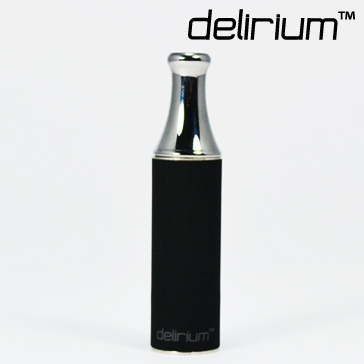 Includes one 1.8 ohm atomizer head. 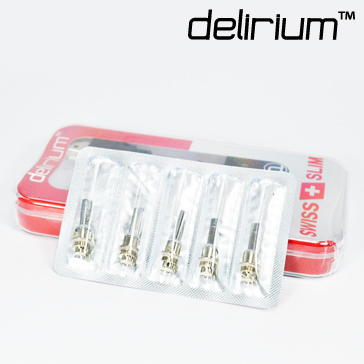 The delirium ready-to-vape eGo cartomizer is the atomizer of choice for many eGo battery vapers. It has one of the most impressive performance-to-price values in the eGo cartomizer segment, plus is great as a travel or emergency atomizer. 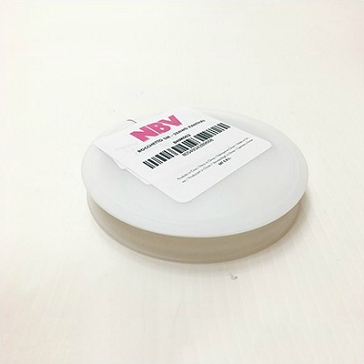 High quality precision coiling, no need to build your alien coils. 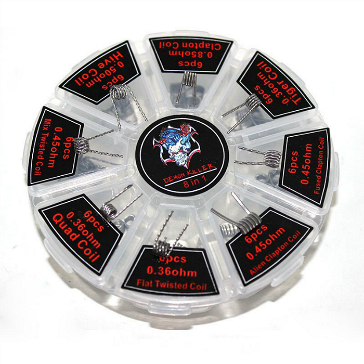 Demon Killer Alien Wire is made of two flat wires (0.3mm thick, 0.8mm wide) wrapped in a 0.2mm wire, all A1 Kanthal. Comes with a pad of organic Japanese cotton. 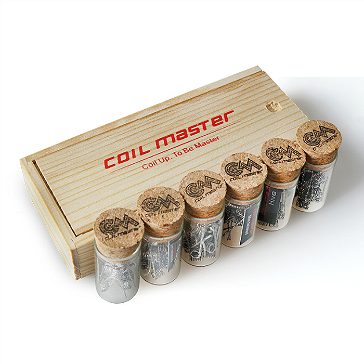 The Demon Killer 8-in-1 pre-built coil set saves you time you would normally spend on figuring out various configurations while building DIY coils. 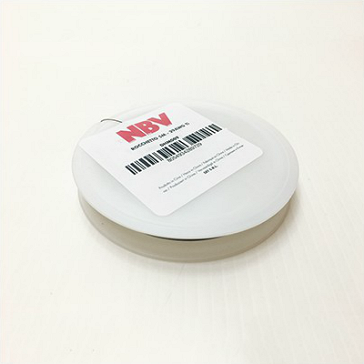 Best quality Ni200 wire for building coils (16.5ft / 5m). 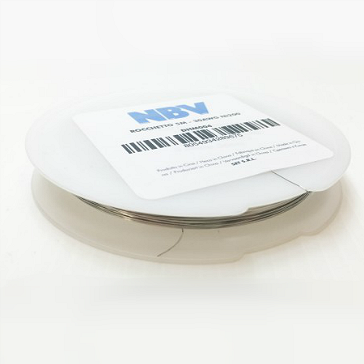 Best quality nichrome wire for building coils (164ft / 50m). 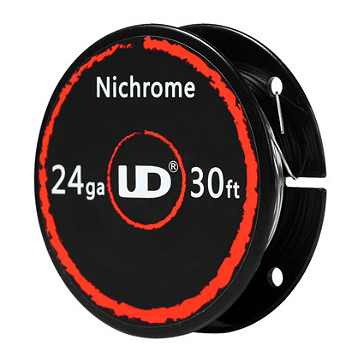 Top quality 24 gauge Nichrome wire for building coils (30ft / 9.15m). 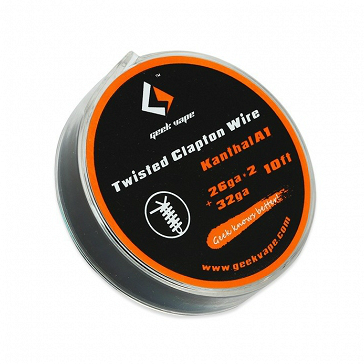 High quality 30 gauge twisted Kanthal A1 wire for building coils. 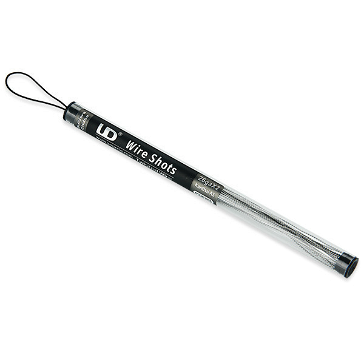 Comes in 1m (3.3ft) shots. 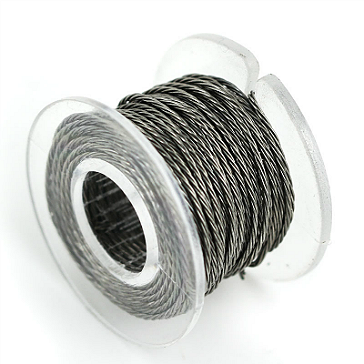 Top quality Kanthal wire for building coils (30ft / 9.15m). 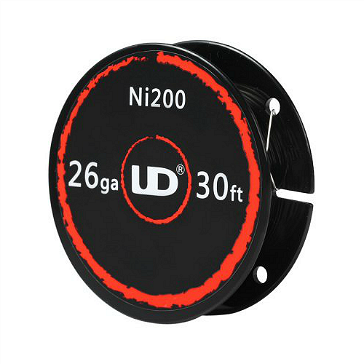 Top quality Ni200 wire for building coils (30ft / 9.15m). 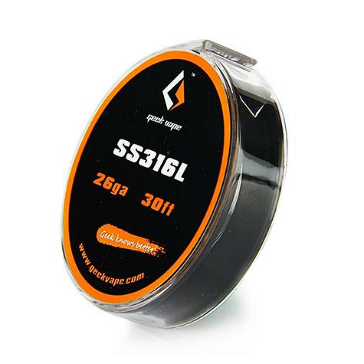 Top quality SS 316L wire for building coils (30ft / 9.15m). 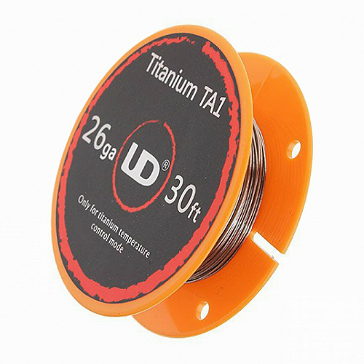 Top quality 26 gauge Titanium wire for building coils (30ft / 9.15m). Genuine UD wire shot. 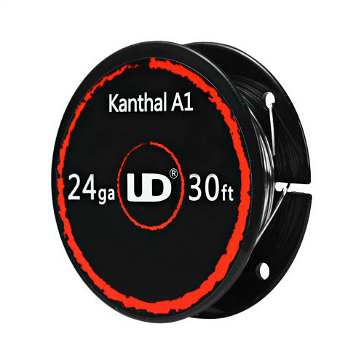 Dual twisted Kanthal A1; 20 wires in each tube. 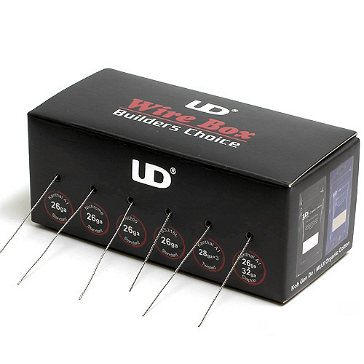 Each wire is 15cm (6″) long. 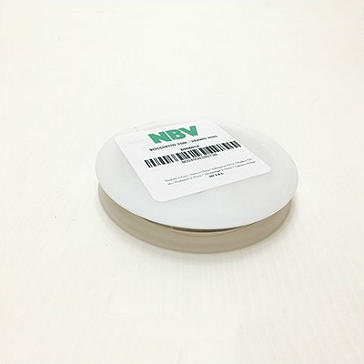 Great for a variety of builds.